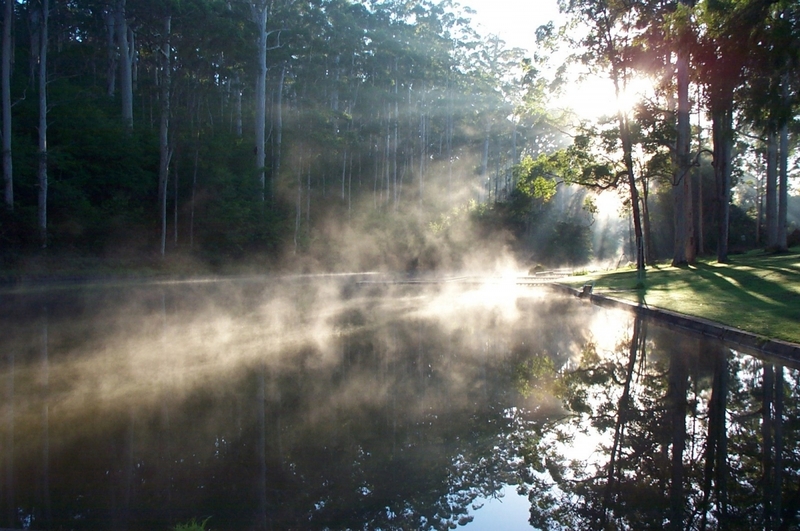 Situated in the heart of the karri forest, next to the Pemberton pool, this camp school offers dormitory-style accommodation. All meals available by arrangement. Suitable for groups only. Linen can be arranged. Fully catered - cooks on site.